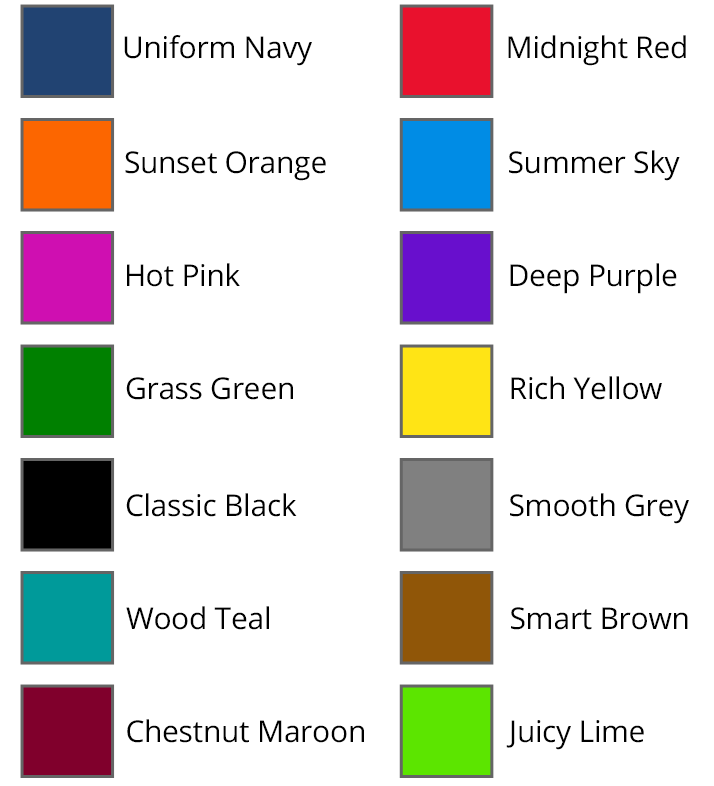 Fresh Profit Pro includes (14) Skin Colors as well as custom color pickers to create your own unique design. Find out how in this guide. 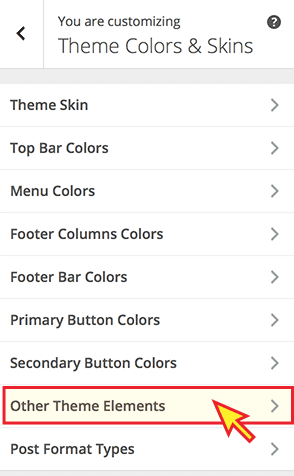 To get started, you will go to Appearance => Customize to access the customizer and live editor, and then select Theme Colors & Skins from the menu options. 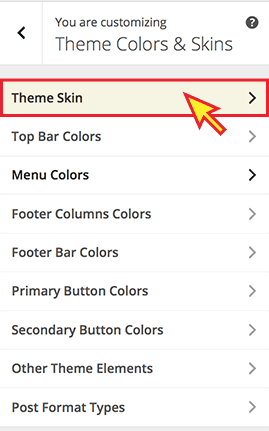 The first step is to choose the Theme Skin menu item. 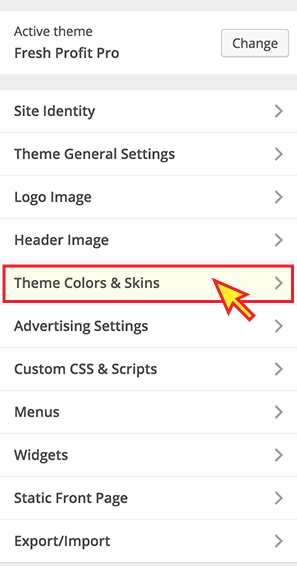 You need to begin by selecting the basic theme skin color from the (14) provided skins. You can still customize further on individual elements, but you need to select the skin first. If you customize components and then go back to change the skin, it will not overwrite any changes you make on the other screens. So it’s easiest to select your skin first. 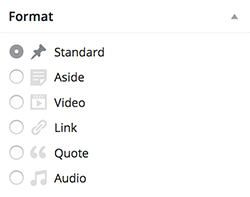 Fresh Profit Pro supports WordPress Post Type formats, which you can choose from the standard menu on your blog post editor page. You will be able to change the color of icons, like the quote in the example below, and the colors of the Aside post type. 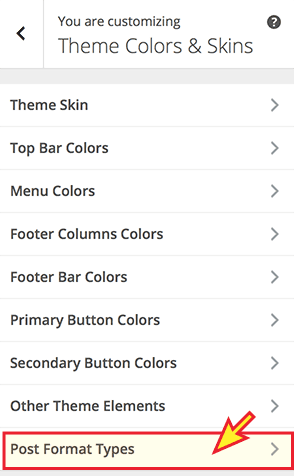 You have now gone through all the setting for the Theme Skin & Custom Colors. Please see the main Fresh Profit Pro WP Theme Documentation guide for links to additional training articles.